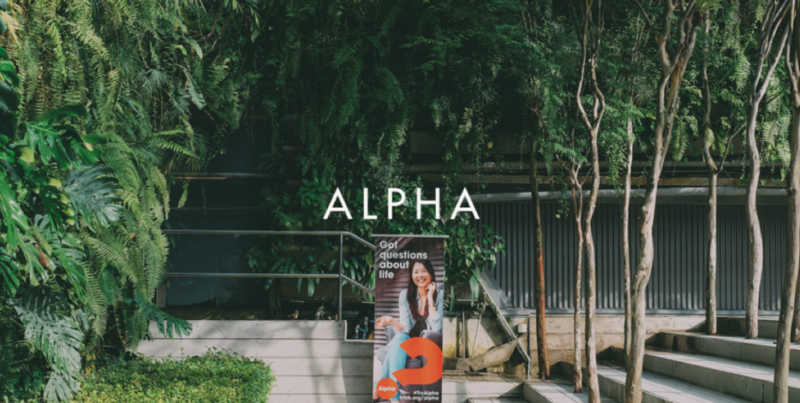 We know that encouraging guests to come back to Alpha week in week out can be a challenge. We also know that maintaining a motivated team can be just as hard. Adrian runs Alpha in Kuala Lumpur and shares some key tips on how to limit the drop off and fight Alpha fatigue. At HTBB, around 80% of those involved in running Alpha do so after finishing their day job in the city. Adrian admits it can be challenging to make sure that the team are able to cope with the dual demands of a busy work day followed by Alpha in the evening.